Denmark is an extremely bike-friendly country with a well-developed network of cycle paths and well-marked cycle routes around the country - making it a great place for family cycling. It is also known as one of the happiest countries in Europe! Denmark is officially one of the most up and coming holiday destinations in Europe. The popularity of Scandinavian TV dramas such as The Killing, Borgen and The Bridge have thrusted Denmark and Copenhagen in particular into the limelight. Copenhagen is often cited as an example of a model city for cycling and an example that other cities should follow. 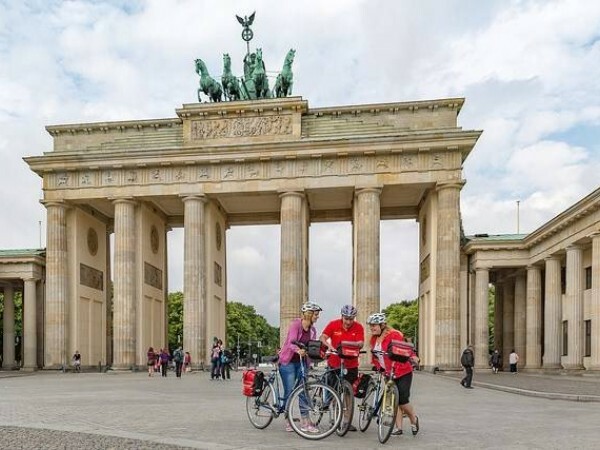 We have selected cycle tours with convenient starting points to make joining your cycling holiday as simple as possible. 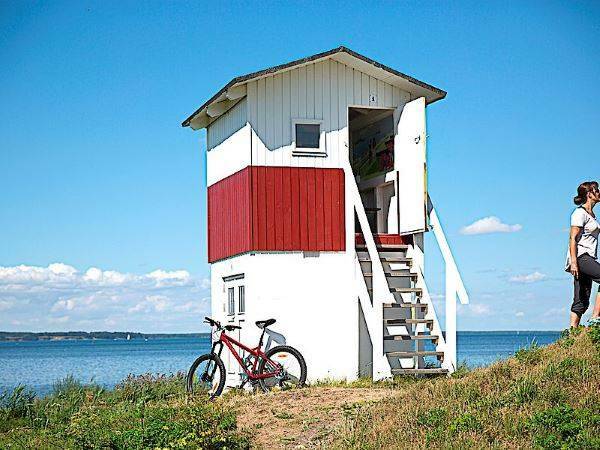 Many of the cycling holidays in Denmark start close to main airports such as Copenhagen for ease. You then transfer by local train to the starting point of your cycle tour in Denmark. We advise you on how to do this. If you are looking for an active Danish holiday with overnights in superior rooms in lovely hot.. The wonderful island Funen is often referred to as the garden of Denmark. Funen is also in the centr.. This tour has medium and longer stages combining the best of Northeast Zealand and also includes a t..